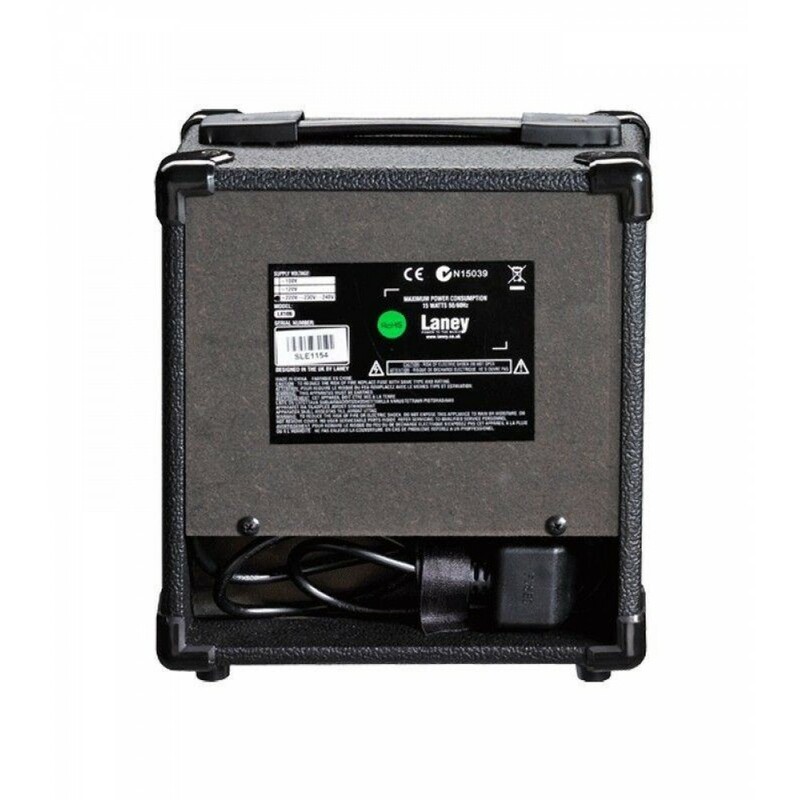 The LX10B delivers 10W RMS power via its custom-designed 5” woofer making it very loud for its small size. 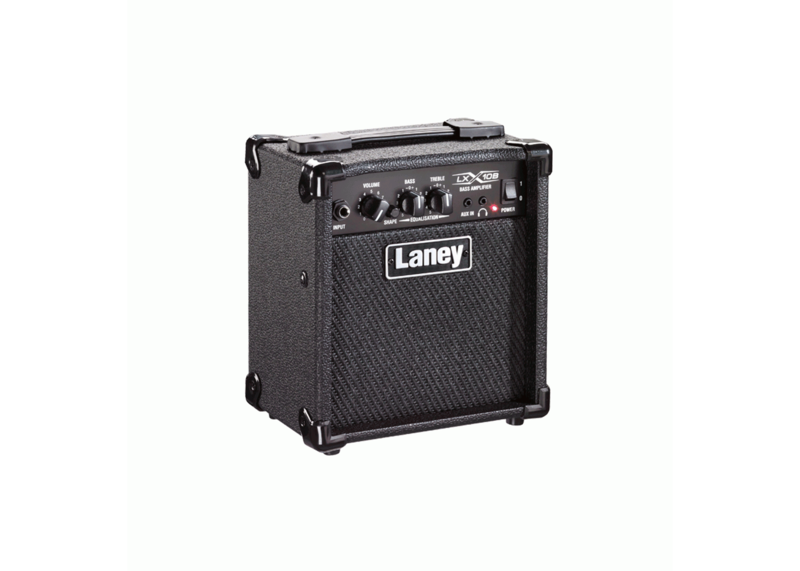 The LX10 B is the new mini tone monster. 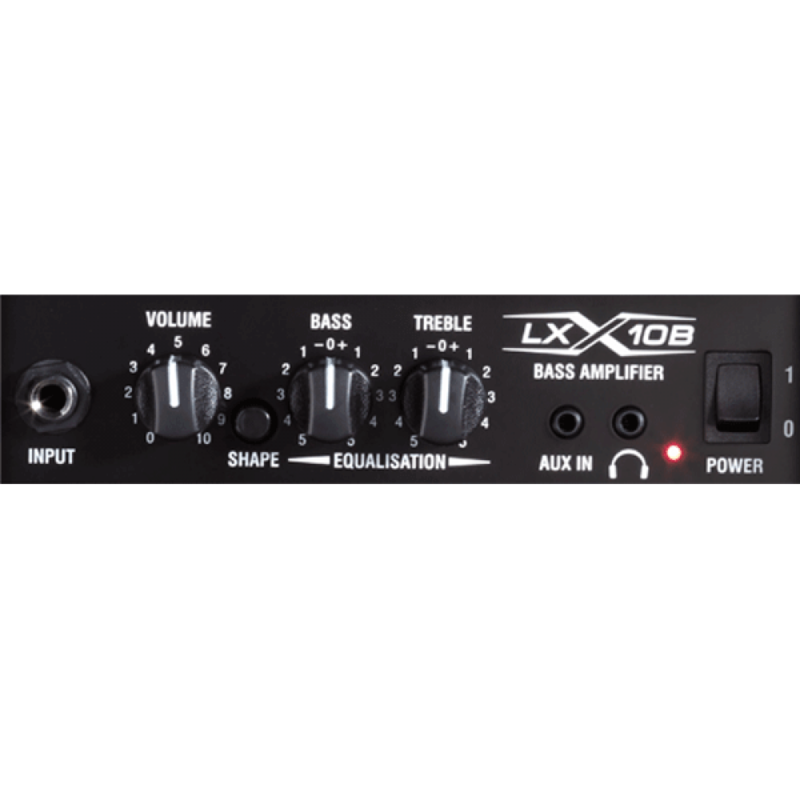 The LX10B is a simple-to-use and compact amplifier combo designed specifically for bass guitar. 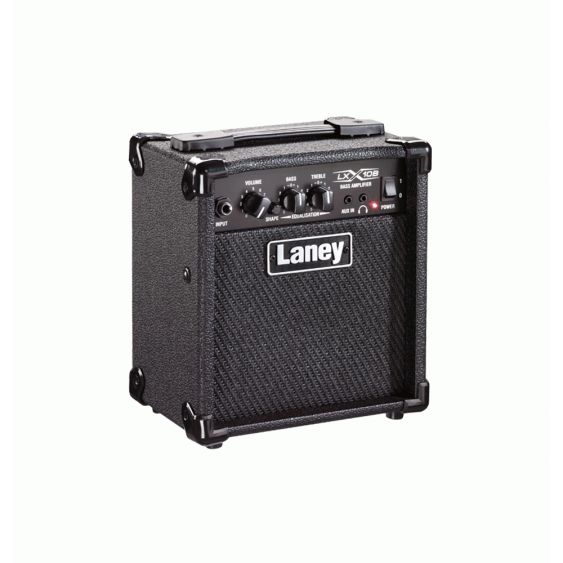 It delivers deep bass tone with ease. LX10B’s channel features a 2 band EQ for tone shaping plus a Shape switch – this provides a great sounding “go to” setting from a single button press.